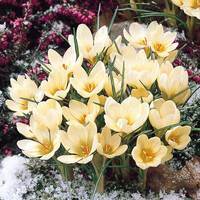 Winter and early spring traditionally represent a quiet period in the garden when little is in flower. 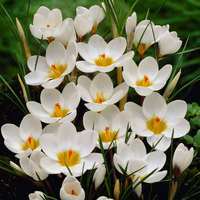 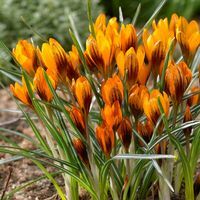 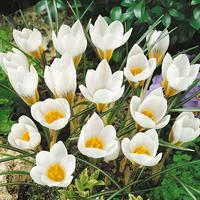 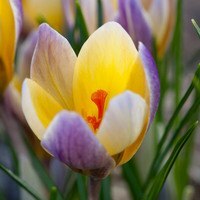 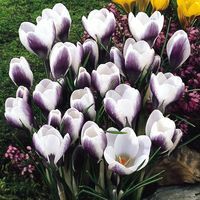 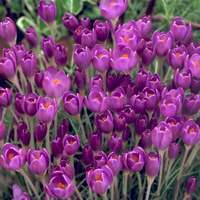 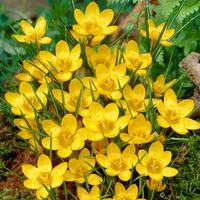 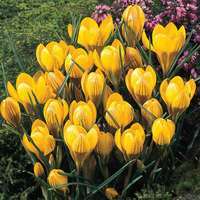 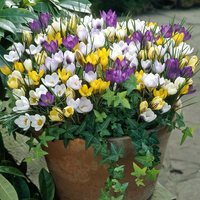 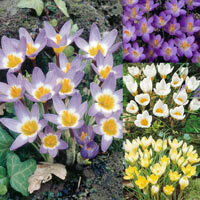 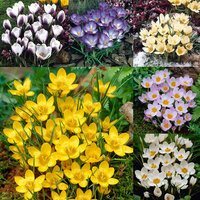 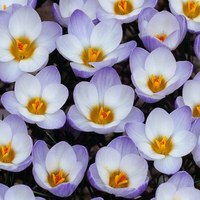 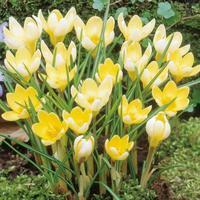 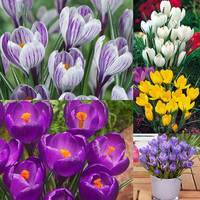 Why not stop that trend with our extensive range of winter and spring flowering Crocus corms and bulbs? 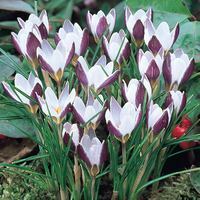 They are easy to grow, care for and their variation in colour really does look amazing.